Drizzy was impressed with one unique banner in particular. 27. 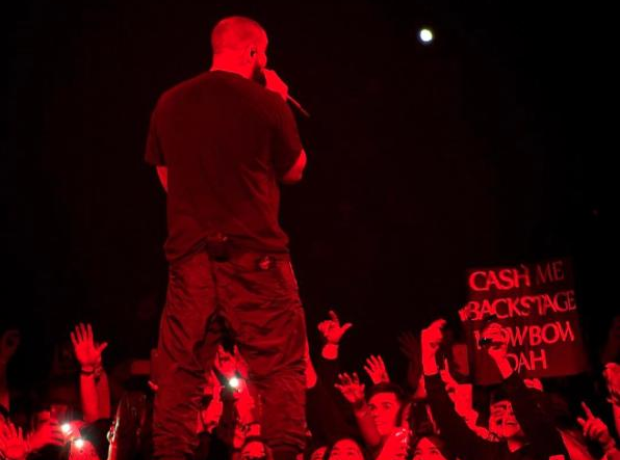 Drizzy was impressed with one unique banner in particular.